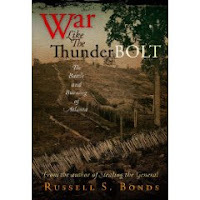 Westholme publisher Bruce Franklin recently sent me the first four draft chapters of Russell Bonds's upcoming book War Like the Thunderbolt: The Battle and Burning of Atlanta . It is rather amazing that it has taken this long for a book length account of the battle to appear. 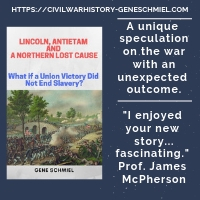 Atlanta enthusiasts familiar with the research and writing prowess demonstrated by the author's first effort, Stealing the General, will no doubt be eagerly awaiting the follow up. I am close to the bottom of my review pile, so I will take a look at the chapters soon. The book also has an earlier release date than I realized, early August instead of autumn. I'll be very interested to see what this one looks like Drew, especially, as you say, given the prowess of Russell Bonds and the accolades he received for Stealing the General. 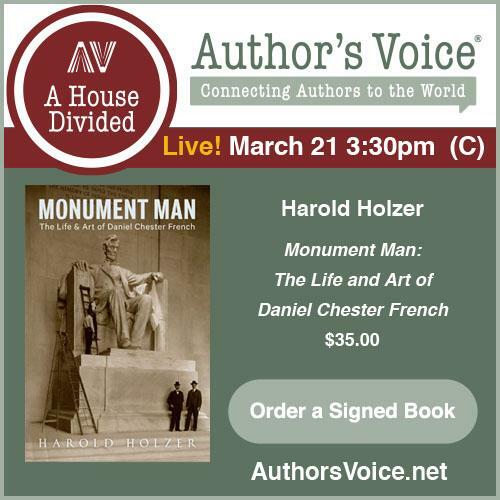 Looks like another great book! 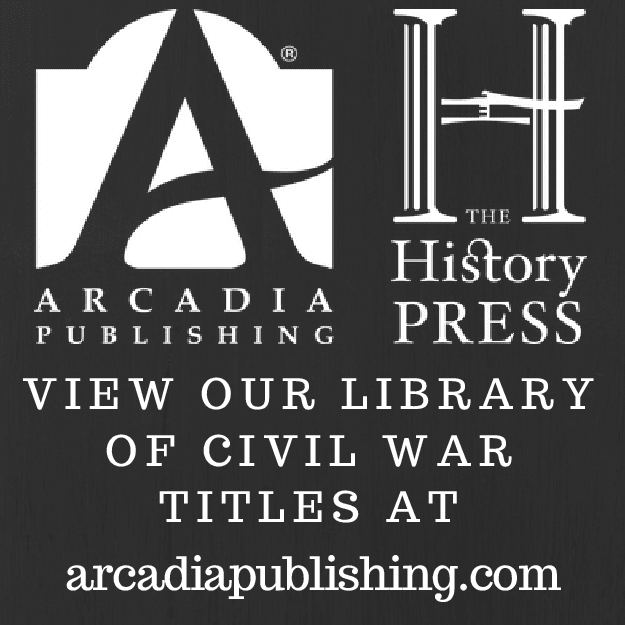 Is the focus of the book going to be the battles of Peachtree Creek, Atlanta, Ezra Church, and Jonesboro? And do you have any idea what the final length of the book will be? This should be great because these battles and the campaign as a whole deserve detailed treatment. At this point, I don't have enough of the manuscript to make a good judgment about weight of focus. There are chapters devoted to each of the battles you mention (I just have the one for Peachtree Creek). I don't have any figure for total length. Thanks for the information Drew. Keep us updated on this book. It seems like this could be one of the best campaign studies of the year.